Cockburn councillor Kevin Allen believes Cockburn says he may revisit the idea of Cockburn hosting an Indian Ocean fireworks display in the future. The City of Cockburn is considering polling residents about their position on the $1.9b Perth Freight Link. In a report to councillors, to be voted on this Thursday, a City staffer recommended the council spend $7,200 on a phone poll to gain insight into the views of its constituents. The query likely to be put to locals would be: Do you oppose the construction of the Perth Freight Link (PFL)/Roe 8 between Kwinana Freeway and Stirling Bridge? “The cost to undertake the research would be $7,200 for 1,500 people,” the report reads. “This would give a margin of error of plus or minus 2.5 per cent and, if broken down in to three wards, an approximate margin of error of plus or minus 4.4 per cent. 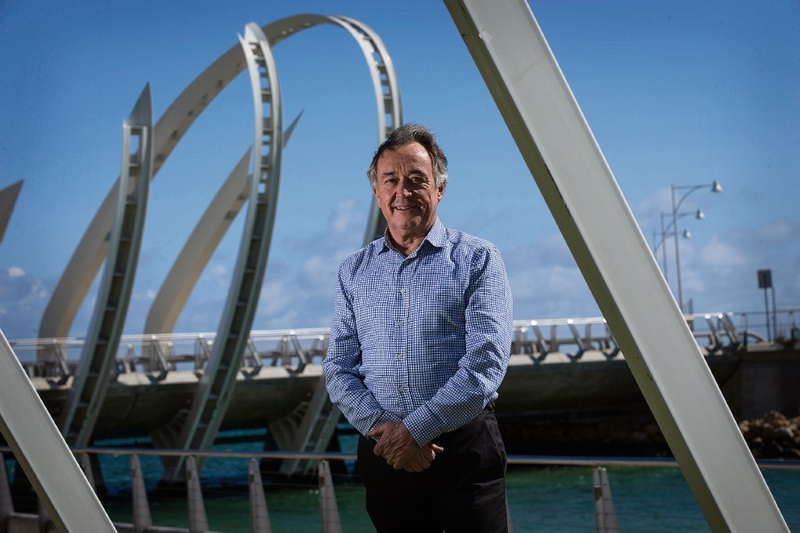 The council’s current position against the construction of the PFL, which is proposed to link Roe Highway to the port in Fremantle, is based on anecdotal evidence the majority of its community is against it and a poll on this issue would be a first. West ward councillor Kevin Allen called for the City to look into the possibility of a poll in September. He said a clear community perspective on an issue that had drummed up extensive debate and emotion was needed. “The issue has been going backwards and forwards for years. You’ve got those opposed in some wards while some in other wards are for it. The only way to ascertain the community-wide position is with a poll,” he said in September. The City of Cockburn argues the council’s opposition is based on a number of factors including the significance of the area to Aboriginal people, the need to protect the banksia woodlands and wetlands, and preventing freight impacting on its communities. The City has also argued the price tag attached to the PFL was not supported by a transparent business case.